Soccer for kids is all about initiation & formation. Do you know the difference between the two? 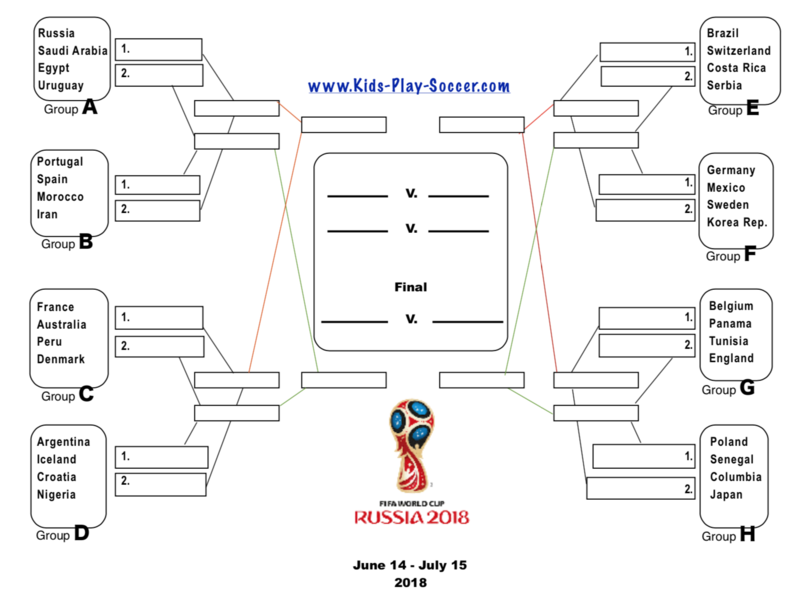 Soccer for kids should be enjoyable and the rules themselves should provide a platform for proper initiation and formation. I share your passion for the game and have dedicated my career to teaching the beautiful game to kids. Coaching/teaching soccer takes some knowledge of the three phases of formation. Soccer is the most popular and simplest sport in the world. However, as coaches/parents we seem to find a way to change the game with an adult driven approach. The beautiful game is the opposite. KPS is a resource site providing valuable information on the three phases of Formation. I do focus heavily on Initiation and the beginning years of formation. Why? I believe this is we are missing the mark and behind in comparison to global soccer. When you learn about initiation and the importance of this crucial phase you will see why it may not only be the most important phase but paramount to the soccer culture as a whole. I hope you take something away from the site providing you with a better foundation to teach the game. 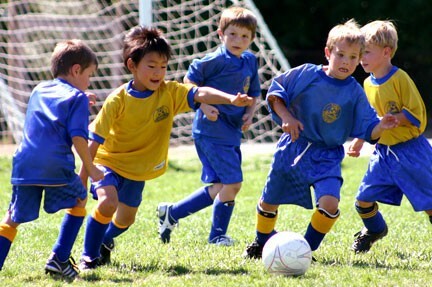 Soccer for kids in the initiation phase is player driven not coach driven. 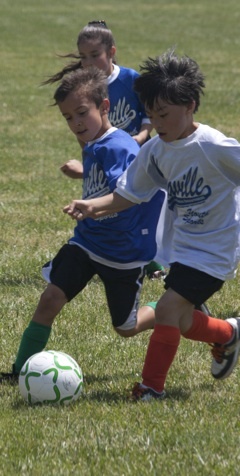 Learn to teach the sport versus coaching it and your kids will keep playing and progress faster to formation years. I promise to use it only to send you kids-play-soccer.com. So...I hope you are intrigued with this brief invitation to learn more about Initiation and formation. Subscribe to my EZINE to get more information regarding soccer overloads, drills, and more! Plus...as a special git for new subscribers I will email you free access to my 5 pillar soccer player course that breaks down the five pillars of player formation. What are they? If your visit today is your last I want to thank you for your time. The web is full of regurgitated and recycled information that page builders create. I assure you I am no way another "page builder". For me creating a site and learning (still learning) all things internet was a reach. The passion I have for soccer and the molding of young players is what drives me to theorize about the significant gift soccer offers the world. All the information you will find here is my personal theory of how soccer should be introduced, taught, and formed. Ready to play soccer? 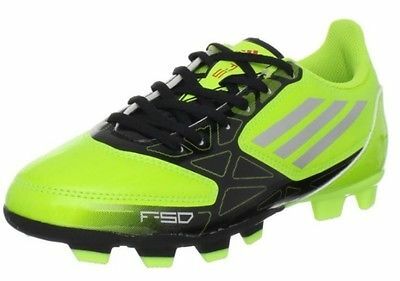 Kids soccer cleats are an important part of the equipments necessary to have positive development. Lets make sure your child is appropriately equipped. US Soccer made a big change to age groups beginning 2016 and mandated by 2017. Age will be age pure using January 1- December 31st as new age group cutt off dates.